Thom & Lenny Nelis - Antique in Amsterdam. This store is the place to be for a wide collection of medical instruments, ranging from surgery, throat, nose and ear, dentistry, obstetrics, ophthalmology, urology, bloodletting, spectacles, optical instruments and veterinary medicine. 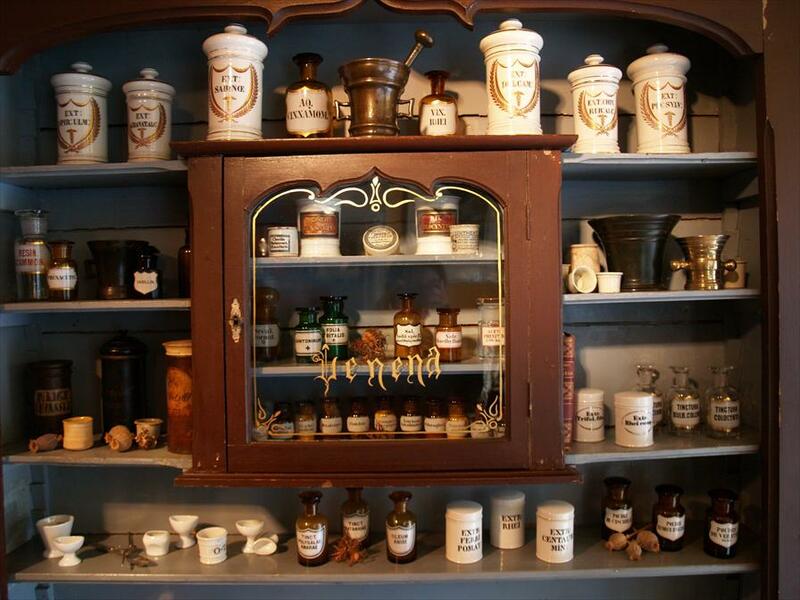 It also houses an extensive pharmacy collection, including a travel pharmacy. Walking into Thom and Lenny Nelis is like walking into a museum. Over the years, they managed to establish a beautiful collection of medical and pharmaceutical antiques. This draws in a crowd of pharmacists, doctors, specialists, and collectors, but the layman will find a visit more than worthwhile as well. The store has a warm and welcoming atmosphere. Thom and Lenny Nelis started out as collectors of antiques in general. They participated in a number of antique fairs and slowly they started selling the items that have become their speciality. 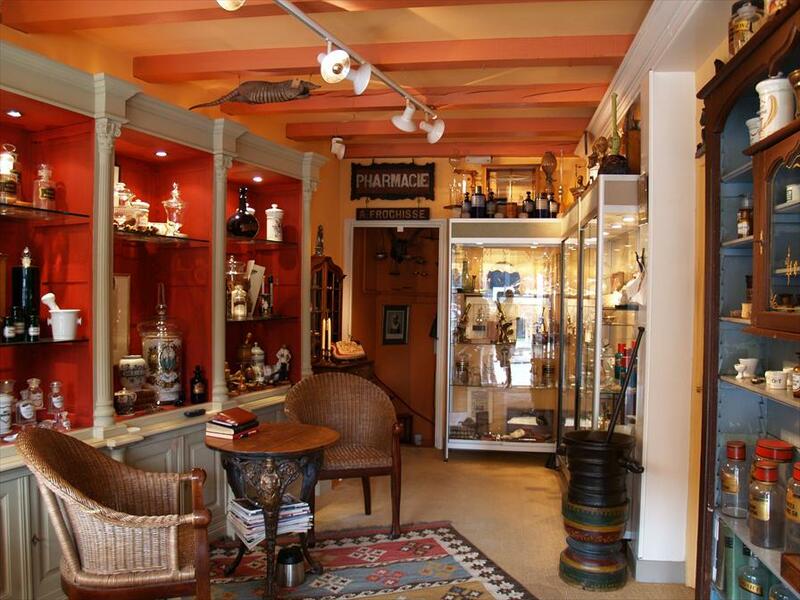 For over 30 years now, they have been the Spiegelkwartier’s specialists in medical and pharmaceutical antiques.